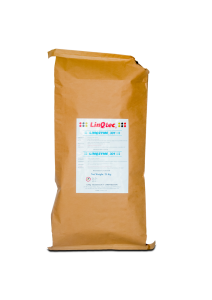 an advance substance manufacturer for producing feed additives and premixes to be the best product. 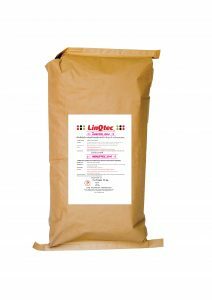 A product in a group of antioxidant is qualified in protecting feeds and feed ingredients from oxidation. 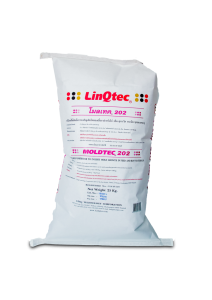 A product of this group is qualified in inhibit fungi growth on feeds and feed ingredients in order to extend a useful life. 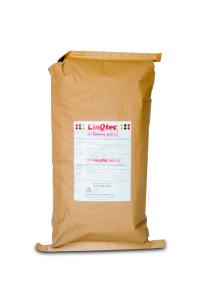 A product of this group is qualified in digesting of animals including various types of enzyme digesting animal feed for gaining nutrients substantially. 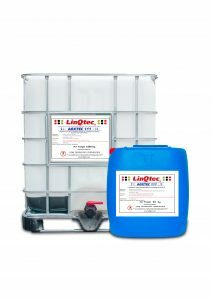 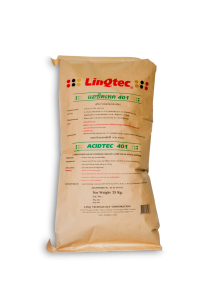 A product in Acidifier group, which is qualified alternative antibiotic in animals for reducing bacteria causing a disease and supporting useful bacteria, is used to put in feeds of young animals in addition to being used in pig, poultry and aquatic animals to gain efficiency on digestion and growth promoter. 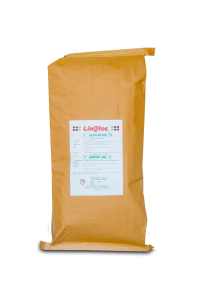 A product of this group is qualified in inhibit bacteria contamination in feeds and feed ingredients especially salmonella causing a disease. 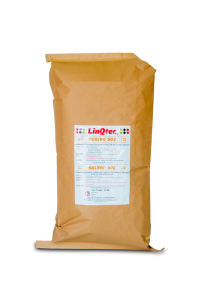 A product of this group is qualified in well forming of pelleted feeds helping in molass in order to be conveniently used. 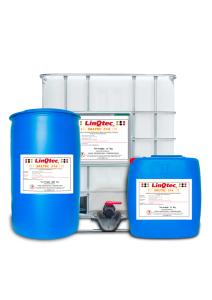 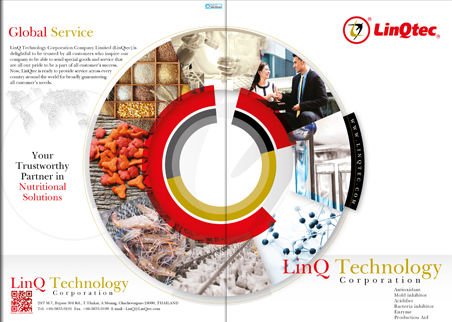 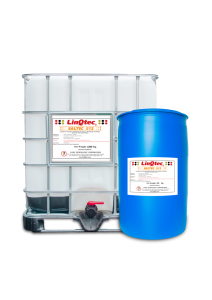 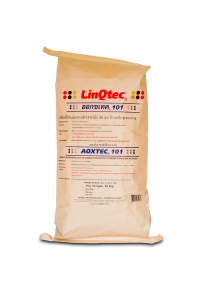 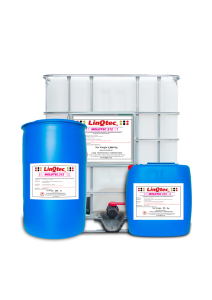 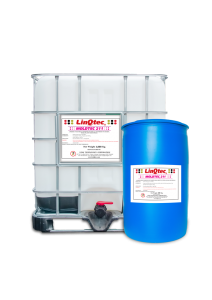 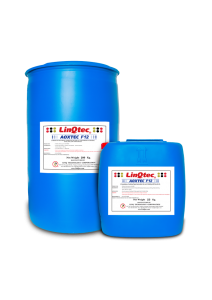 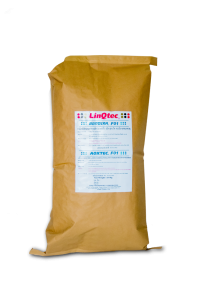 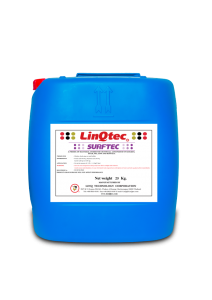 LinQ Technology Corporation Company Limited has been originated by running business to be a feed additive manufacturer used in animal feeds and feed ingredients for all aquatic animals, poultry, pig, cattle, pet food, raw material and premixtures.